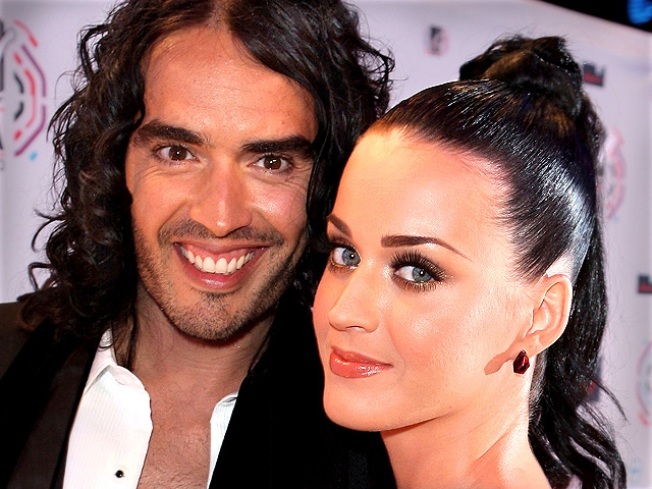 Katy Perry on Russell Brand: "We're Goofballs"
Apparently, there was a reason why Katy Perry was chosen to reveal the 2011 MTV Video Music Award nominees. People must like hearing her say her own name. A lot. Perry served as MC for the big reveal and ended up with a whopping nine nominations, including Video of the Year for "Firework." 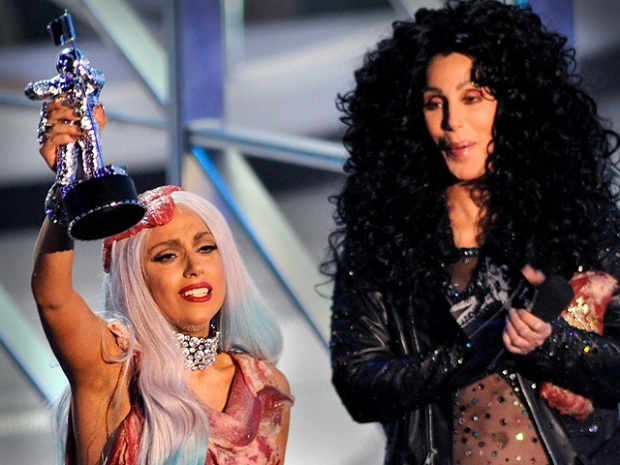 Perhaps the biggest surprise of the night was that both Lady Gaga and Britney received only one major nomination apiece, Britney for “Till The World Ends” and Gaga for “Born This Way” (though they both were selected for technical categories, like choreography). 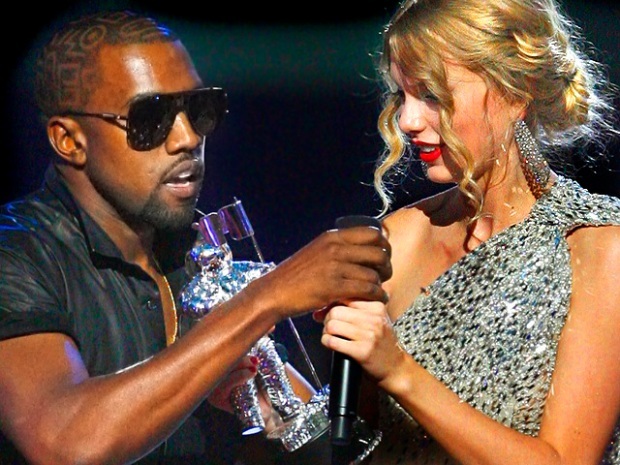 Others were shocked not to see Kanye West’s “Runaway,” the metaphor-packed visual feast from his “My Beautiful Dark Twisted Fantasy,” though “All Of The Lights” scored multiple nominations. Cast your vote for favorite videos here, and tune into MTV Aug. 28 for the live Video Music Awards.